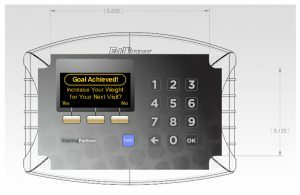 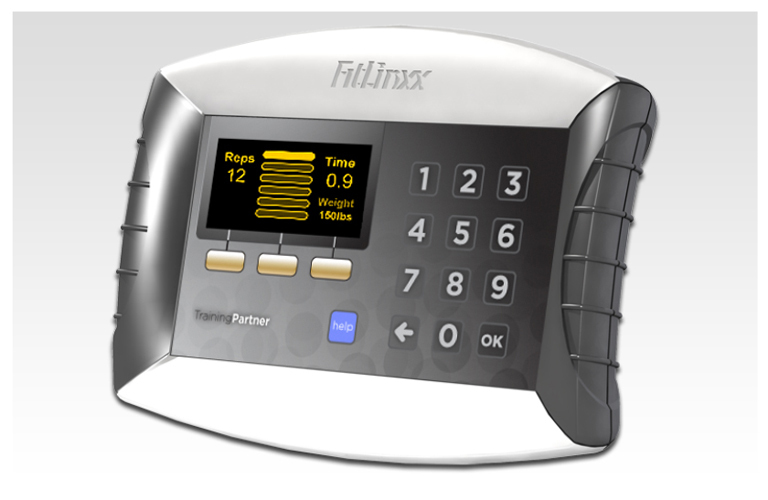 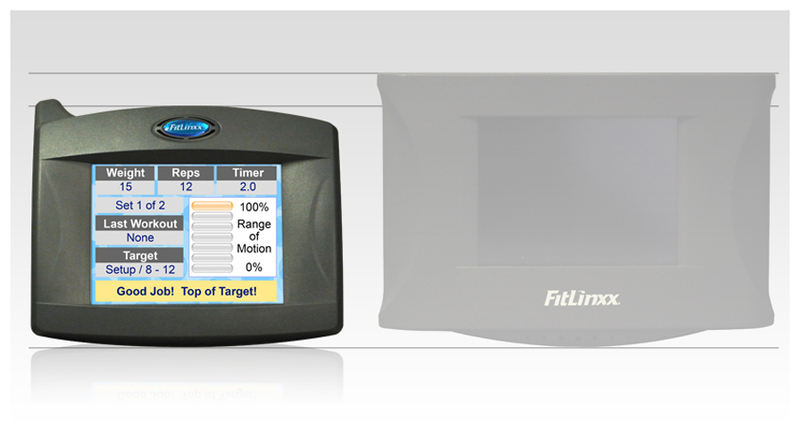 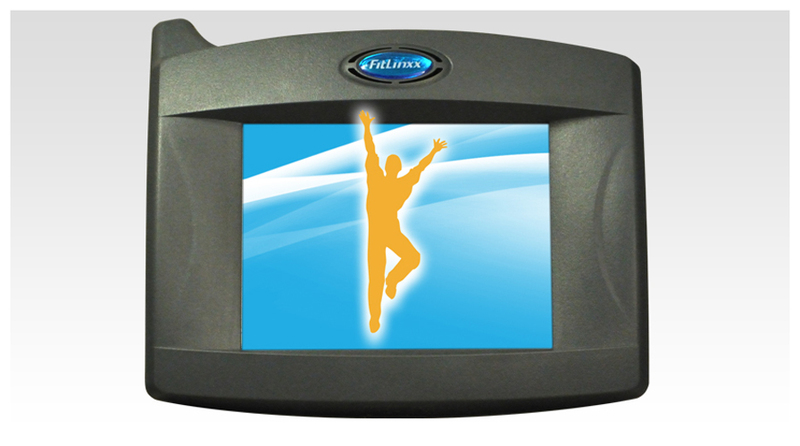 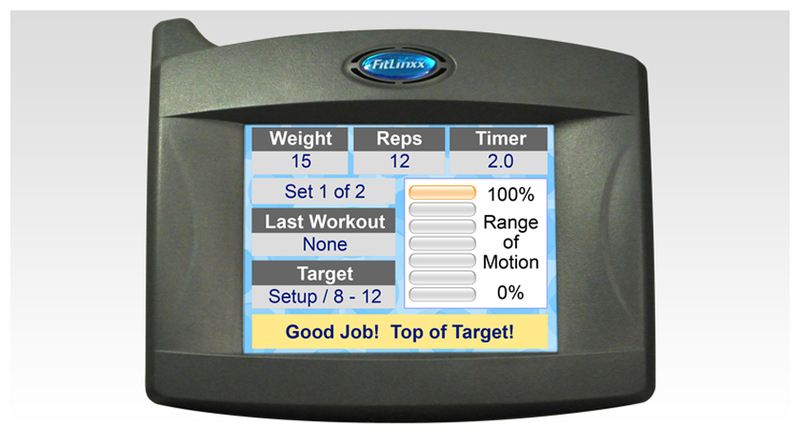 As the cornerstone of their updated FitLinxx Professional product suite, FitLinxx introduced The Training Partner Pro in 2010. The Pro model improved on previous versions by including a larger full color screen, reduced overall size, WiFi network integration, improved audio feedback and a user interface capable of customizable themes. 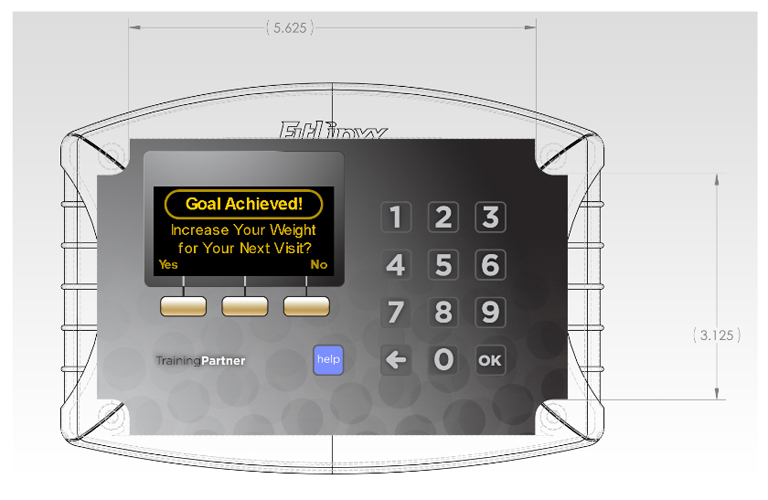 The Training Partner LE was created as a low-cost alternative to existing Training Partner product options. 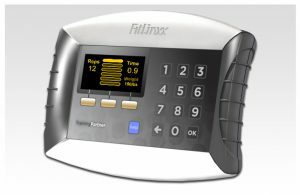 The shell is significantly smaller and lighter than the Pro model, has a tactile rubber over-mold, WiFi network integration, can be battery or equipment-powered, and uses an OLED display for lower energy consumption.